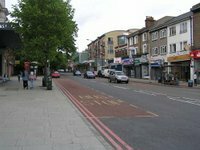 Lewisham Council is conducting a consultation process to agree significant improvements to Dartmouth Road between the junction with London Road and Thorpewood Avenue. The Council would like to receive further comments on these documents from the community, to inform the continuing detailed design process. Please respond either email to transport@lewisham.gov.uk. The closing date is midnight on Sunday 17 January 2016. We already have a problem with drunks congregating outside the Paddy Power, why are they improving the seating area! It will just encourage them to the area more. I am no expert in planning but I think the general idea is this is to prevent your concerns. Traffic on Dartmouth Road is absolutely ridiculous. Its simply not working so its primarily to sort this I would imagine and at the same time make the area a more pleasant, safer enviroment. ... but hey your right - lets just moan about a few ol' drunks & leave it as it is. I think I may be way behind here, but has anybody else got problems with the Dartmouth Road development? The LBL council/Transport for London/Highway engineers seem to want to appropriate our land on Dartmouth Road which is in our Deeds of our freehold. They want to make our legal parking spaces part of the highway development and use them for public parking. Although we do not really have the money for legal fees, it looks like we are going to have to spend money on a solicitor to try and prevent them. 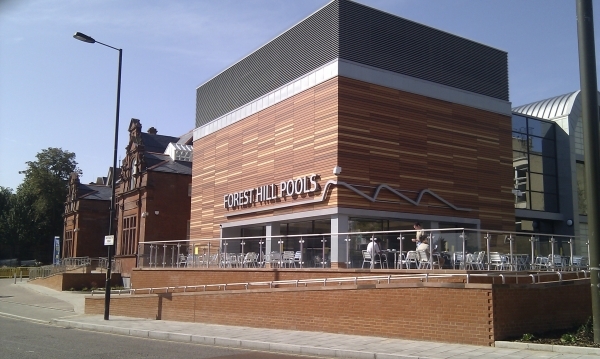 Also I understand Forest Hill Society support the development. I am sure it will look nicer but the council need to undertake it without stealing our parking spaces clearly delineated on our deeds. Also can someone let me know if there are any up and coming meetings about the development of Dartmouth Road or a Hub?